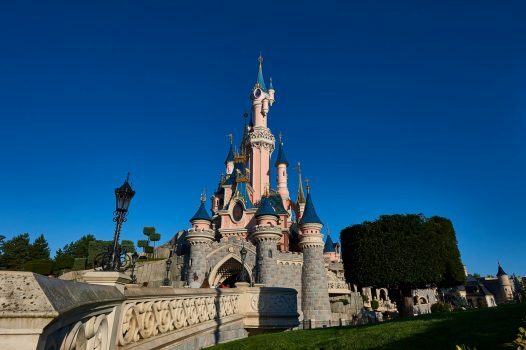 Summer at Disneyland® Paris - Scorching Summer Offers - Book Now! 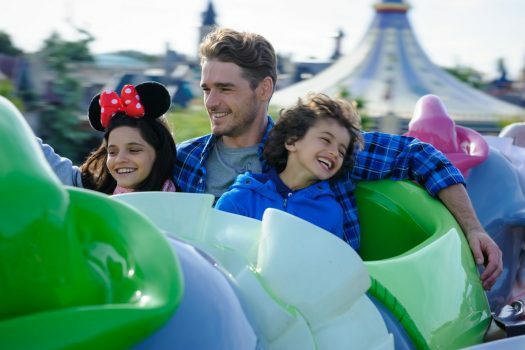 Scorching Summer Offers at Disneyland® Paris! Whisk the family away this Summer for a magical Disneyland® Paris break at super hot prices! BRAND NEW FOR 2019! 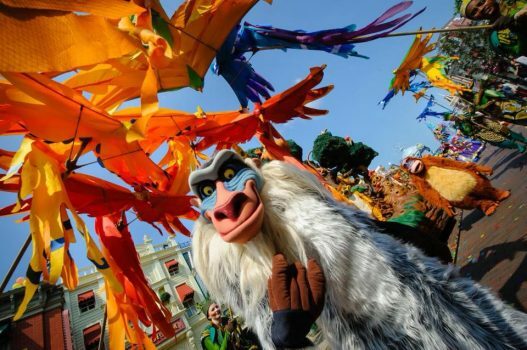 This Summer at Disneyland® Paris, go bananas for The Lion King & Jungle Festival, a brand new all-swinging, all-dancing season taking over the Disneyland® park. This colourful festival will include spectacular new stage shows and experiences alongside a tribe of friends from two of Disney’s most loved films! Staying at Disney’s Sequoia Lodge or Disney’s Newport Bay Club, you will be just a short walk away from the magic of the two Disney® Parks or a few minutes by free shuttle bus. You will also have access to Extra Magic Time, where the Disney® Parks are open 1 hour prior to public opening, exclusive to Disney® Hotel guests. With the Disney® Parks staying open later during the Summer months, you’ll have plenty of time to explore both Disneyland® Park and Walt Disney Studios® Park as your 2-day Park Hopper Pass allows freedom to wander between the two Parks as much as you wish for the two days. Board a runaway mine train for the wildest ride in the wilderness on Big Thunder Mountain and plunge 13 unlucky floors on The Twilight Zone Tower of Terror™. Spin and dive through the East Australian Current on Crush’s Coaster or travel to infinity and beyond on Buzz Lightyear Laser Blast. Make memories that will last a lifetime as you meet some of your favourite Disney Characters and you must not miss Disney’s firework spectacle, Disney Illuminations. Gaze in awe at Sleeping Beauty Castle as Mickey leads you through a dazzling extravaganza featuring magnificent fireworks, incredible light projections and stunning special effects which bring classic Disney tales to life. Trade Prices Available – Please ask for more details. 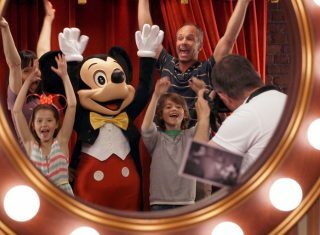 Travel to Disneyland® Paris and check in to your onsite Disney® Hotel. Why not explore what your hotel has to offer or visit Disney’s entertainment district, Disney Village® for shopping, restaurants and shows. In the evening, don’t miss Disney’s award winning firework spectacular Disney Illuminations! See the world of movies and animation come alive in the Walt Disney Studios® Park. Must-do attractions include The Twilight Zone Tower of Terror™ and Rock ‘n’ Roller Coaster starring Aerosmith. Make sure to check out Ratatouille: The Adventure, a ride through the sights, sounds and smells of the sewers of Paris and Gusteau’s kitchen. This 4D thrill for all the senses is not to be missed! Today it will be time to say Au Revoir to Disneyland® Paris and travel back home with memories to last a lifetime. Prices are based on a minimum of 12 paying passengers per group. Package prices are per person. Prices are subject to package & room availability and are not guaranteed. Prices do not include any transport or travel insurance. Prices based on the current exchange rate and may be subject to currency fluctuations. Shows, parades and events are subject to change, postponement or cancellation without prior notice, particularly in the event of bad weather. Pictures are for illustrative purposes only. ©Disney.